Vendor says sell, submit all offers for consideration. 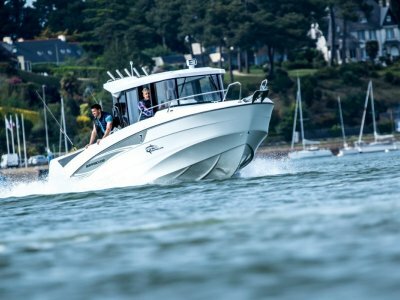 The Whittley Sea Legend is a great compromise between fishing and leisure. 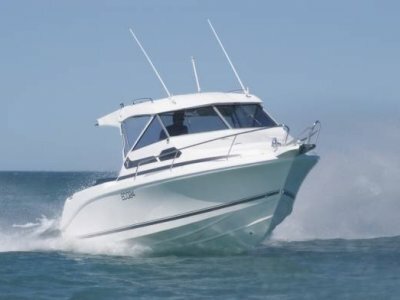 Not only does it have great sea-keeping ability, it also has the comfort of the Whittley cruiser range. 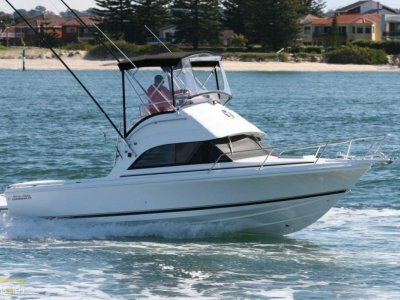 The Sea legend 730 is the big brother of the 620 and offers a large cockpit for fishing, either for bottom fish or going to the deep for the game fish. 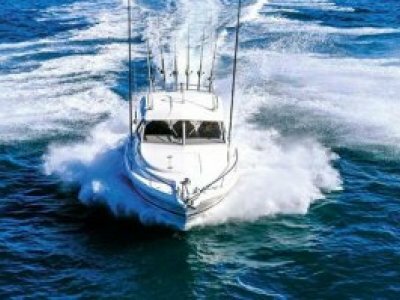 This particular boat has only 60 hours on the engine and runs like new. It sits on a Easy Tow trailer in good condition. Give us a call to find out more information on this awesome deal. 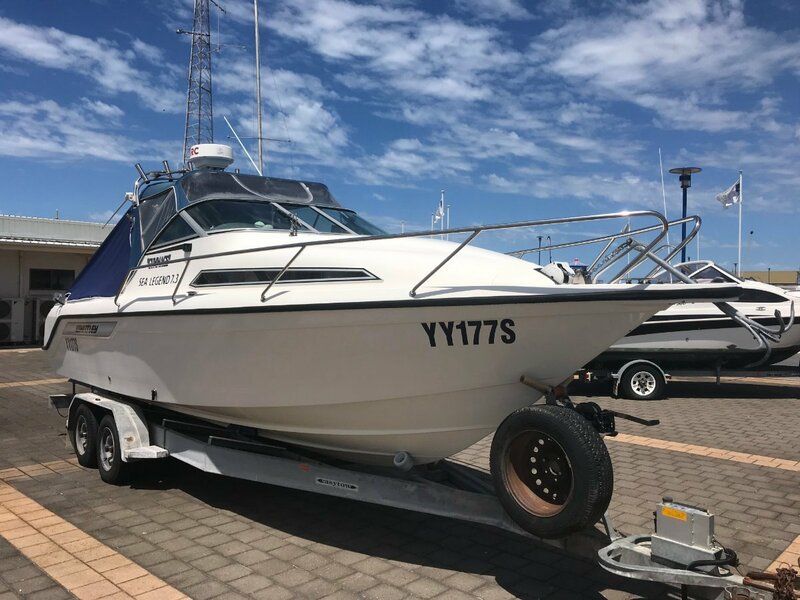 This boat is located at our Hindmarsh Island office.